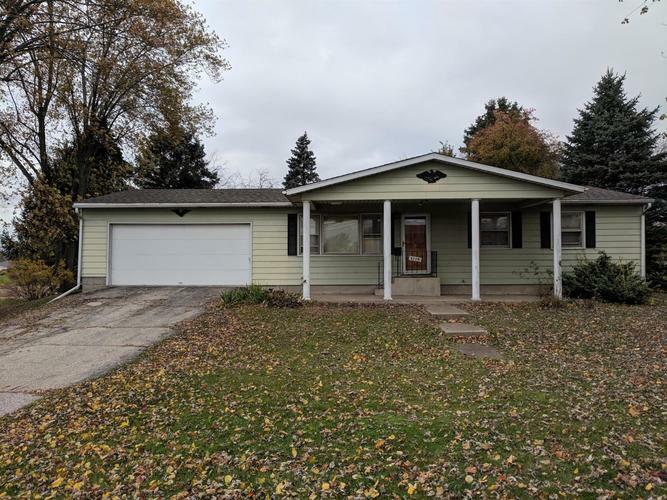 Nice ranch with full poured wall basement. Lots of potential in this home. Sits on a large .43 acre lot. Country Kitchen is large and includes built-in oven, gas range, a dishwasher, and refrigerator. Full unfinished basement has plenty of room for storage. The laundry area is on the main floor, no carrying laundry up and down stairs. A little TLC will make this home yours.